Protecting your loved ones in the event of your loss isn’t something people often think about when they have a family. What would the financial impact be on your family if they weren’t around? 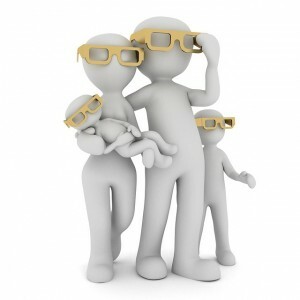 Are you the main income earner supporting your spouse partner and/or children? Life cover comes in a few different forms but is essentially there to replace your income if you weren’t around. It enables your family to continue on the life you had planned for them and prevent a sudden drop in a standard of living. In view of the different types of protection policies available, life cover is one of the cheapest. Talk to us about your situation and we’ll provide you with a tailored quote.